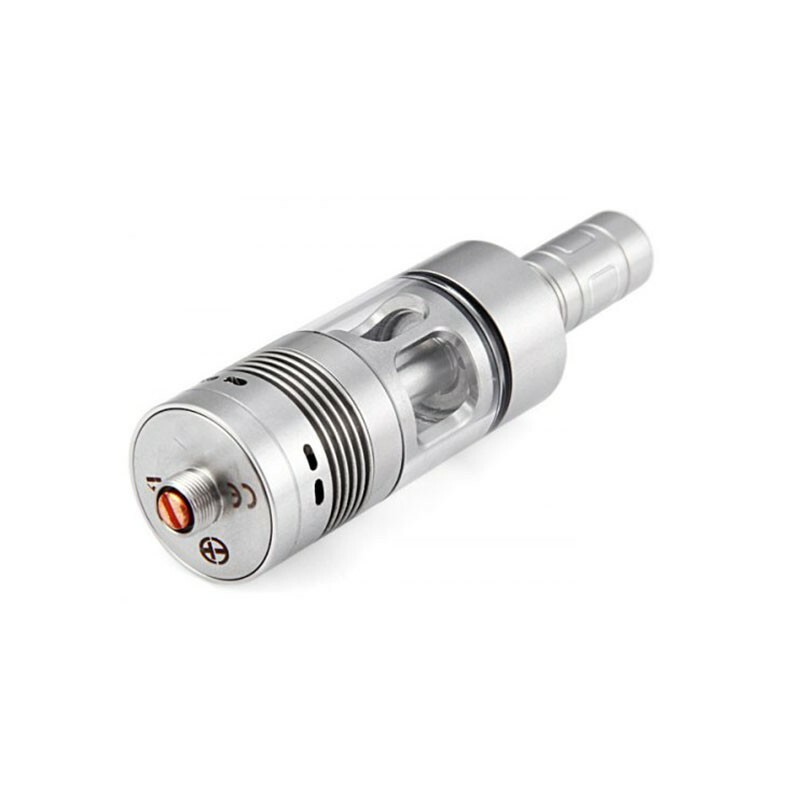 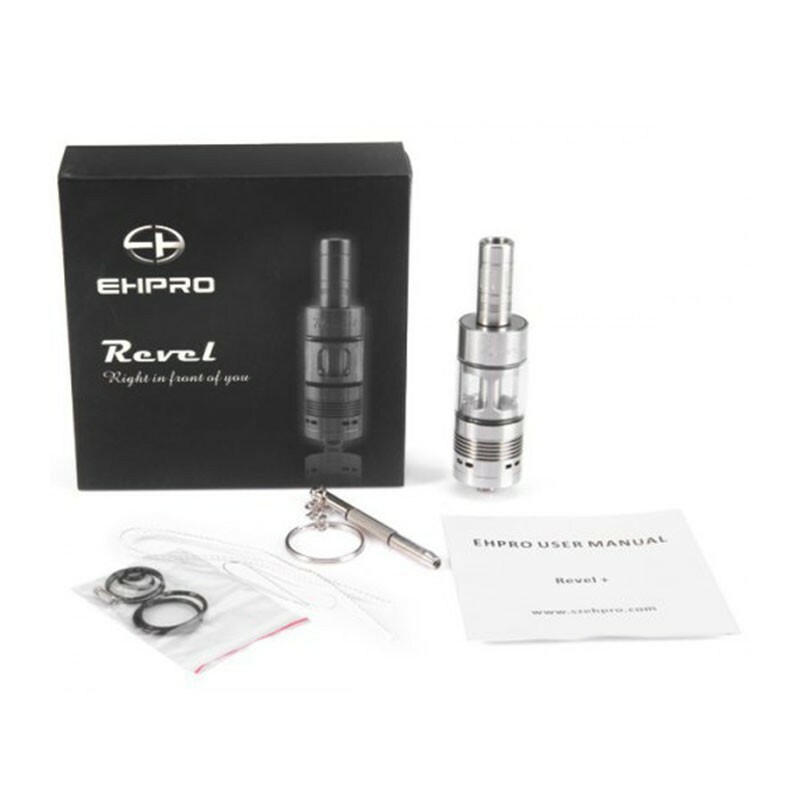 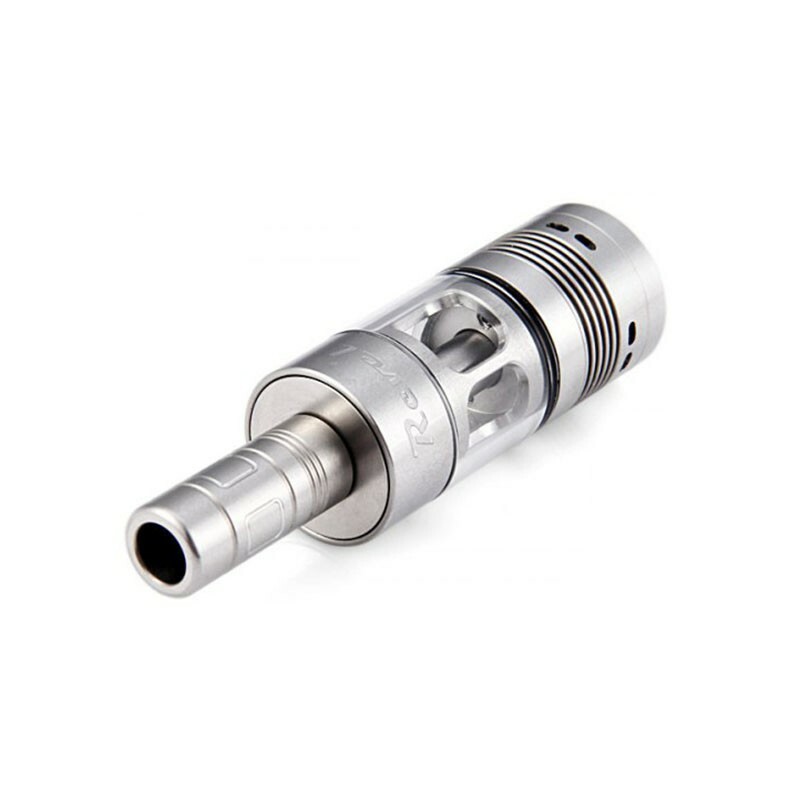 The authentic Ehpro Revel RDTA is a 22mm rebuildable dripping tank atomizer. It has a pyrex glass tank with 3ml of juice capacity. 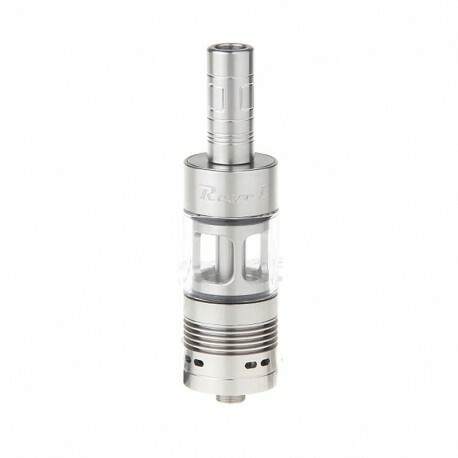 Coming with a triple post build deck, it is easy to build dual coils. 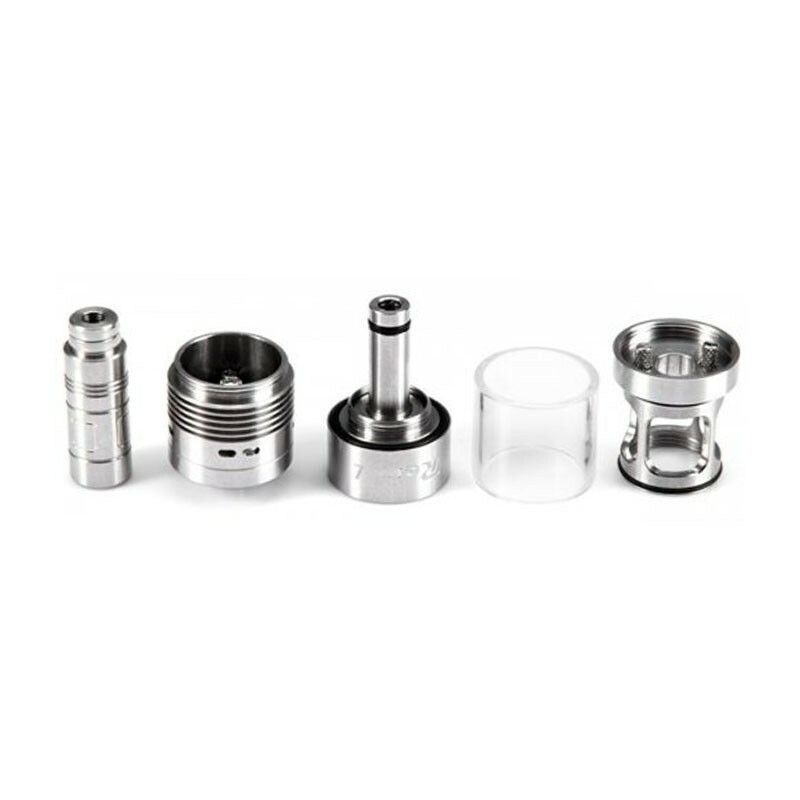 The airflow enters the chamber via the bottom air holes and will bring you great flavor.